So you are wondering why I would begin my blog with a poster! This among others is my latest project and as you can tell by the date, it is happening within a month. Since I am leaving for my grandson’s high school graduation in CA on June 3rd and don’t return to Nicaragua until June 22nd, I have to make sure all the details are handled. This all day seminar is the climax of a three day event put on by the Aproquen teams in the communities. For two days prior there will be skits and games at four schools, two each day in four different villages in my area. Not only did I research and then get help to arrange with the directors of the schools to have the programs, but I have also secured housing for the two separate teams–nine individuals for the school programs and four for the clinical seminar. 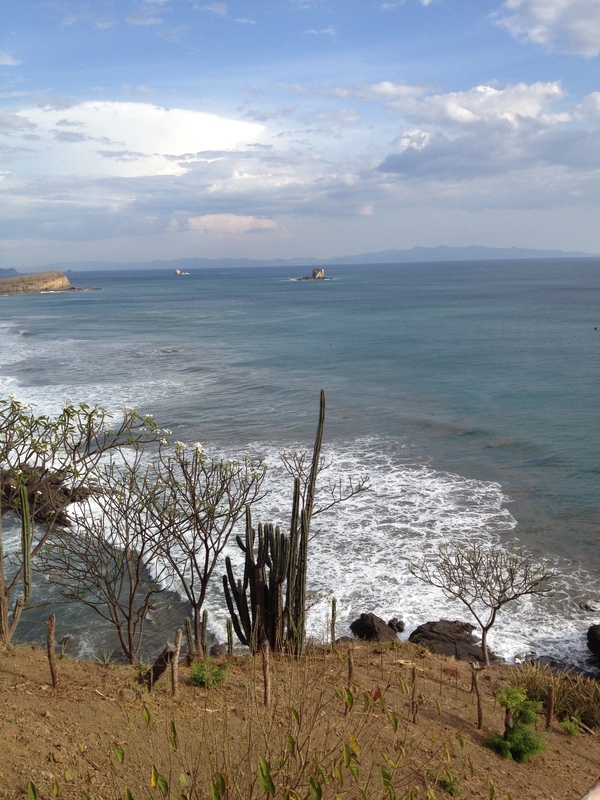 Remember we are a three hour drive from Managua, the home of Aproquen. The greatest win for me was that I have a free conference room for the day with the latest AV equipment, free lunch for all the participants, and transportation from the Roberto Clemente Clinic to the Rancho Santana conference room and restaurant. Rancho Santana has generously donated all this, and I am most grateful. I guess living and owning property there for nine years has given me a bit of an advantage. Everyone who knows of these events is excited because nothing like this regarding burns has ever come to our remote area. Check out the Aproquen website: http://www.aproquen.org if you have questions about my excitement. 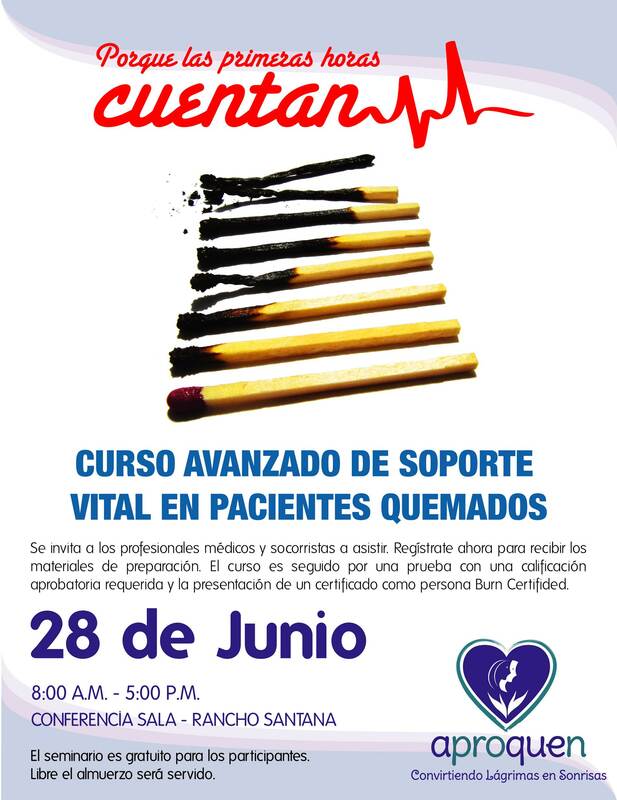 A secondary benefit for me with all this organization work is that I have to communicate in Spanish to the Aproquen Directora and the various salud clinic nurse managers to tell them about the seminar. I will be taking the seminar as well and have to study all the lecture materials in Spanish so that I too can pass test at the end of the course. To further our Spanish Dixie, Carol, Barbara and I are all challenging each other in an online course called Duolingo. 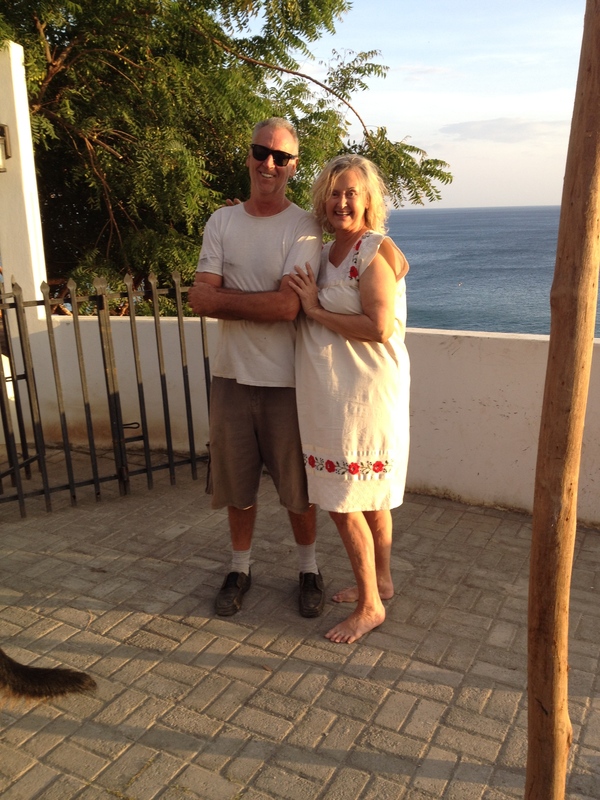 It is by far the best program to learn Spanish that I have encountered and I have tried a lot of them. It is fun because not only are we trying to beat each other in the lesson progression but we are actually speaking Spanish to each other on our many trips to shop in Rivas. Brings up another subject. OK, so I am rambling today. When I am driving around to my destinations, I sometimes think, I must be absolutely nutz. Dodging, the cattle drives, the oxen carts, the bicyclists who don’t hear or see you, looking out for motorcyclists who are probably 12 years old without license passing on both sides of the dirt roads, and the surfer guys pickups driving so fast kicking up enough dirt to blind you, I appreciate that I can drive slowly, stop if I have to and wait for whatever and enjoy the fact that this is a beautiful country and I choose to be here. Now on to more recent events. Yesterday was a great trip to San Juan del Sur, the tourist town south of Rivas–1 1/2 hours by car, 20 minutes by boat, I don’t have a boat. 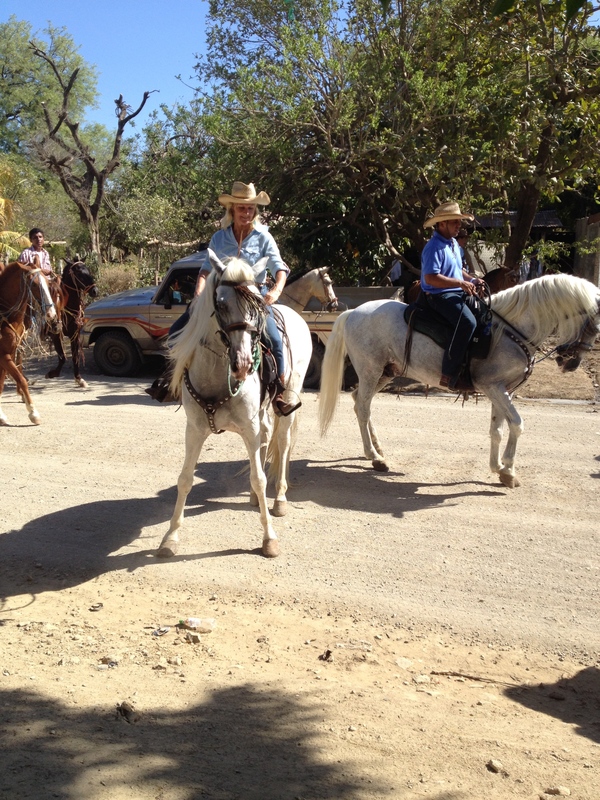 The event creating the trip was an invitation from the US Ambassador, Phyllis Powers, to meet and greet the people in the Department of Rivas. Pope Noell, my Una Escuelia friend, Carol Dorsett and I went. It was a very good meeting and I managed to meet friends from San Juan Capistrano who I enticed to move to SJDS a little over two years ago after showing them photos of NI. After the Ambassador’s meeting, Taylor Harrington, had me follow her to she and her brother’s home just south of SJDS in a remote development overlooking the bay where the next episode of Survivor will be filmed. Taylor and Tom have been watching the helicopters flying reconnescense trips to the small islands that you can easily watch from their deck. With binoculars, they can probably see what the participants will be eating. You need a 4WD vehicle like mine to get to their place. I am so happy that I was able to follow Taylor to get there or I would have given up. Their view is worth a fortune, however, not for me as it is also isolation for sure in the rainy season 4WD or not. Anyway Pope, Carol and I thought the day was a major win and I know that Taylor and Tom will now come here too. 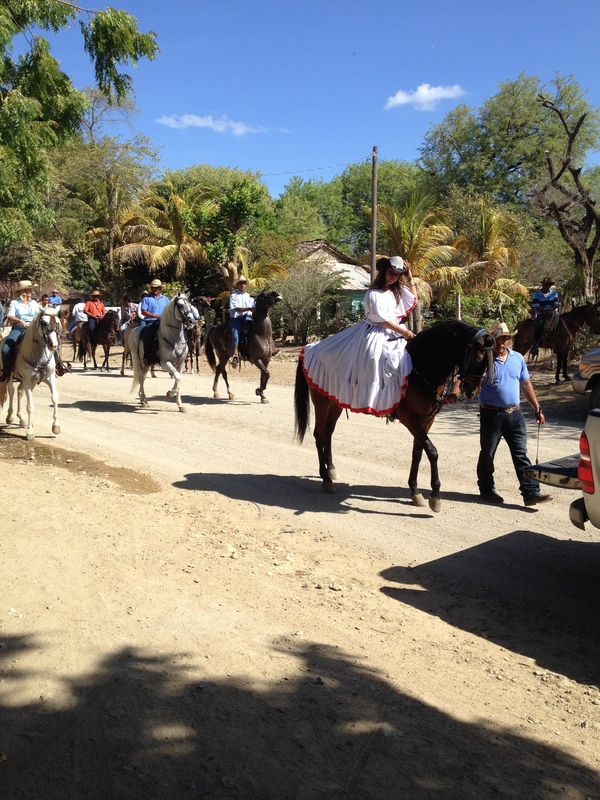 Last Sunday was a first for my little village of Limón #2. 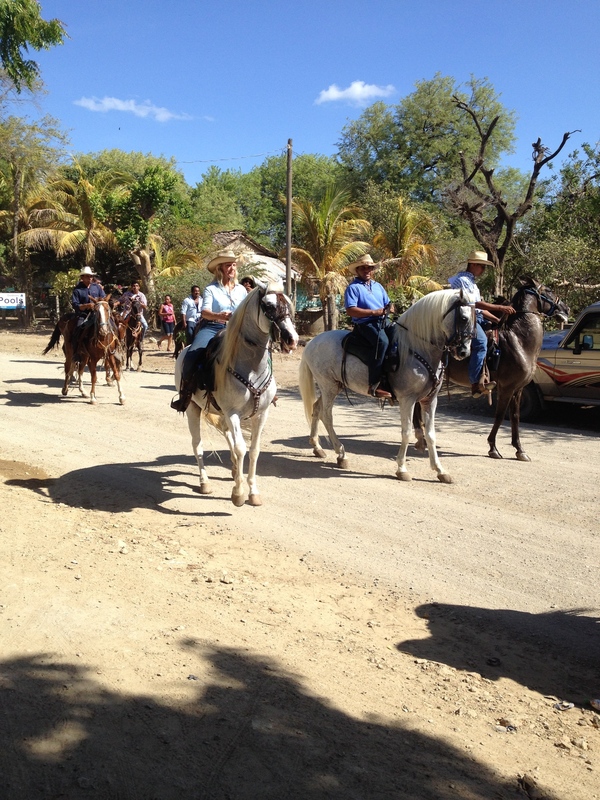 We had our very own hÍpica–an equestrian parade to an event place that in some towns is huge with decorated dancing horses and riders in their best finery. 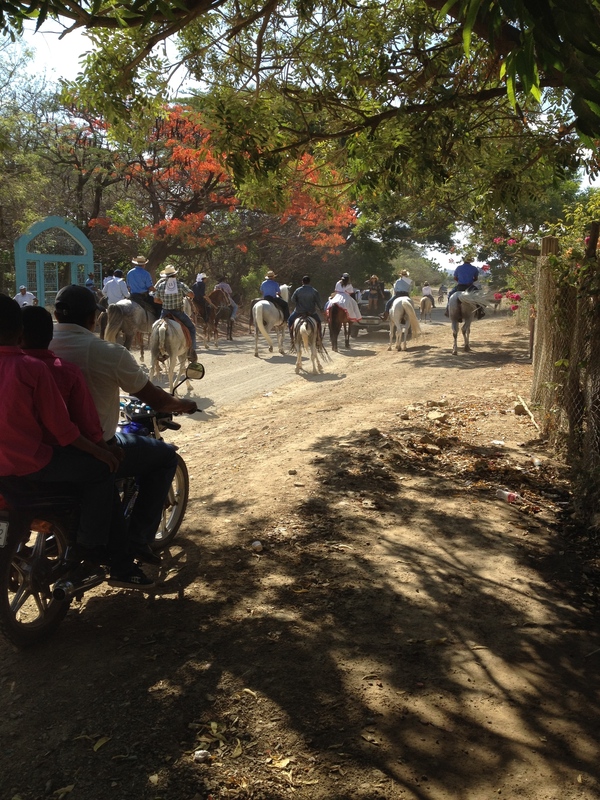 As you can see from the following photos, our hípica wasn’t quite the spectacular procession as some but the town folk on horseback, in pickups, and SUVs were having a great time. Who knows what will happen next year. There is much more to write. However, there is always another opportunity, so stay alert. 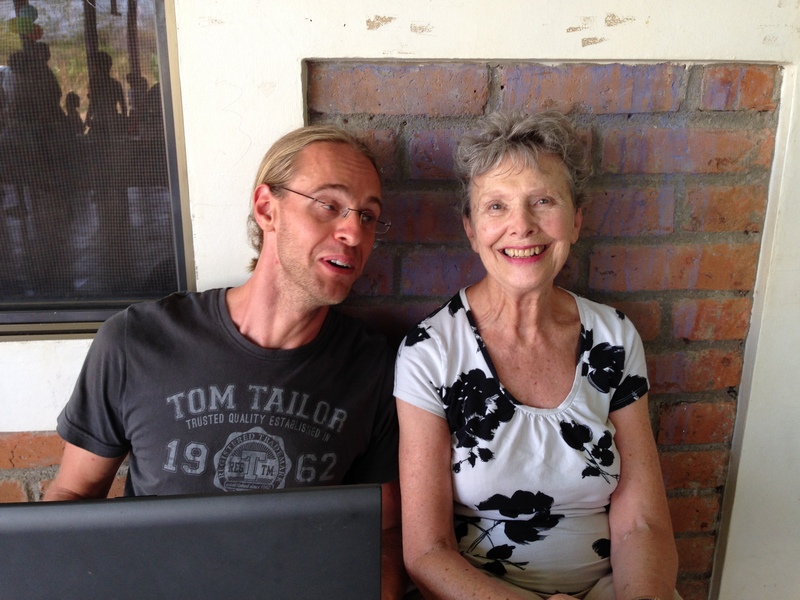 Photos are: Gabriel Devic, the German volunteer administrator at Una Escuelita and I at a Una Escueltia BDay party.